Do you feel like you need a three day weekend to recover from this past three day weekend? Unfortunately, we don’t have the power to give you Monday off, but we did plan out your weekend with so many culturally enlightening and debaucherous activities that by the time Monday rolls around, you’ll feel like the hypothetical outcome of a late night rendezvous between Mother Theresa and The Fat Jew. Movies, burlesque shows, pop-up art parties, Bollywood dancing and more …. The LA Film Fest Has Begun! 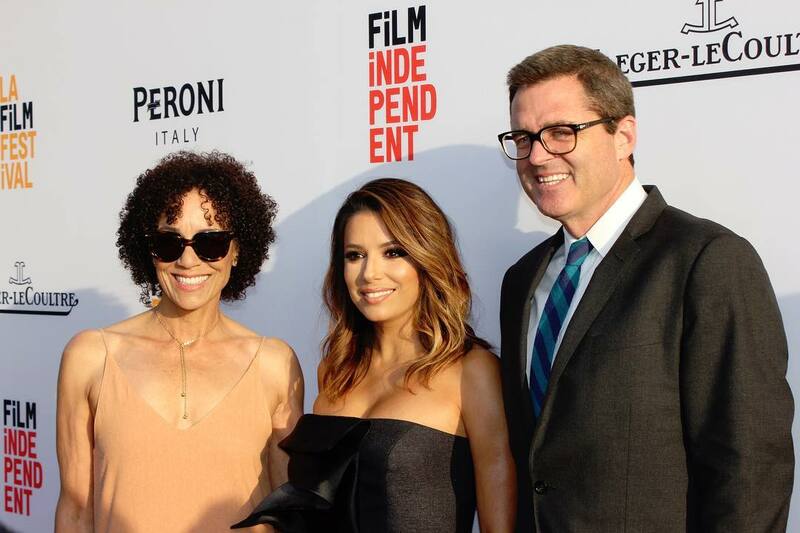 On Wednesday, the 22nd annual Los Angeles Film Festival kicked off to showcase independent story tellers with distinctive perspectives, unique voices and approaches. If you’re sick and tired of all the whitewashed, male-centric, franchise films Hollywood keeps pumping out, rejoice in the LA Film Fest’s dedication to highlighting diverse filmmakers committed to reflecting the many colors and experiences of the world. Deets: ArcLight Hollywood; Ticket prices vary. For more info, schedule and tickets, go HERE. The Giving Keys is a pay it forward company that employs homeless and transitionally homeless folks in LA to make jewelry. It’s not just any jewelry, but old keys engraved with inspirational words that are attached to necklaces. 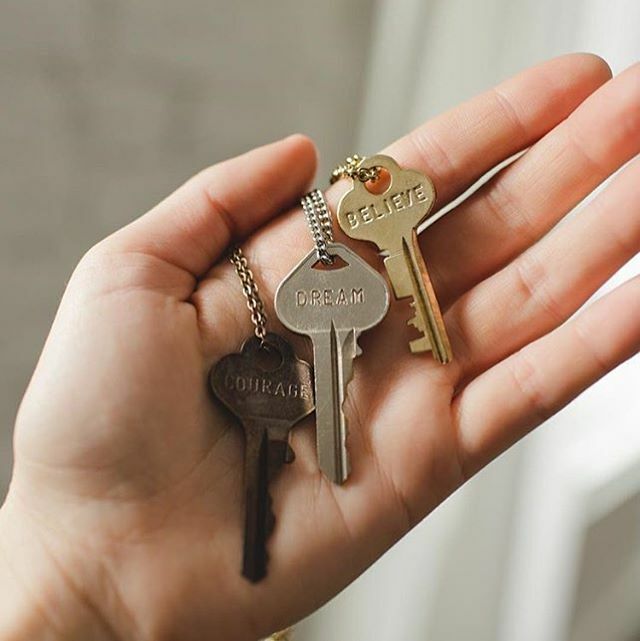 When you buy a key of your own, you’re supposed to wear and embrace the word on your key, then pass it on to someone who needs the message more than you. This weekend sees The Giving Keys first art show: Trials and Triumph: Resilience in the Face of Adversity. It will be a celebration of humanity’s ability to overcome the challenges of everyday life featuring art from Jeremy Cowart, our friend WRDSMTH as well as The Giving Keys Artists. If a weekend passes without checking out a burlesque show, was it really a weekend at all? No, it wasn’t. So, go see one of Los Angeles’ favorite long-legged burlesque babes, Olivia Bellafontaine. Named the “Psychedelic Sextress,” Olivia is known for her illustrious costumes and high energy acts, most notably her Princess Leia act. Want to know more? See her for yourself. The price might be high, but for good reason. Don’t bring any lawn furniture to the Music Center Plaza, because you won’t need it. On alternate Fridays in DTLA, The Music Center hosts Dance Downtown, and this week it’s Bollywood. Ever seen the impressive musical numbers in Slumdog Millionaire and thought to yourself, this is my calling...?! Well, first off that’s just the tip of the iceberg—you need to see the Dola Re Dola dance in Devdas. 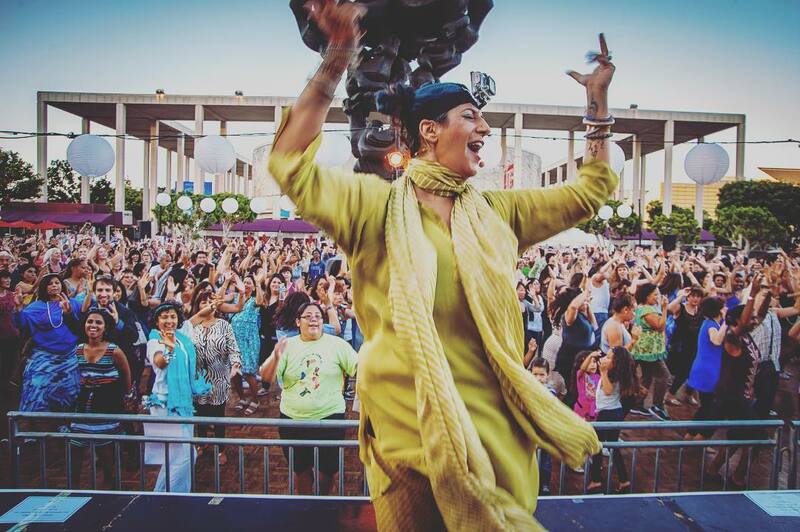 This weekend, get your own kitschy Bollywood dance on with beginner dance lessons, live music and open dance floors. All ages welcome and food and drinks available for purchase. While you don’t need a designated Friday night to flaunt your pride, join in on Venice’s first annual celebration of equality this weekend. Although The Roosterfish, one of the Westside’s last remaining gay bars, has sadly been shuttered, the strip of Venice Beach from Brooks Ave to Windward Ave will be named The Bill Rosendahl Beach in homage to the first ever openly gay LA city council member. The Pride Event kicks off under the Venice Sign on Pacific Ave with dancing in the streets. Want to stay on the Westside all weekend long? Hotel Erwin will donate 10% of all room revenue received from booking with promo code “pride” to The Trevor Project. 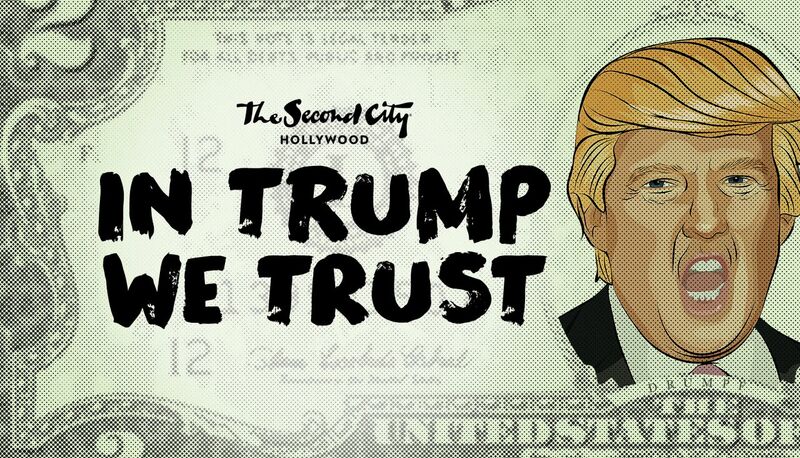 Improv Kings and Queens of Satire, The Second City are quite literally trumping everything this weekend in Hollywood with their touring show, In Trump We Trust! Quit biting your nails and claiming you’re flying the coop to Canada. Instead, have a laugh at the “story of our greatest American and his rise from humble reality star/heir, to the classiest candidate in American history!” The cherry on top? It’s a musical! Did somebody say Donkey Kong? They sure did! This Saturday, wish that you had Jessie’s Girl and play all your favorite classic arcade games from the 80’s—over 100 of them—at the Hidden Arcade. 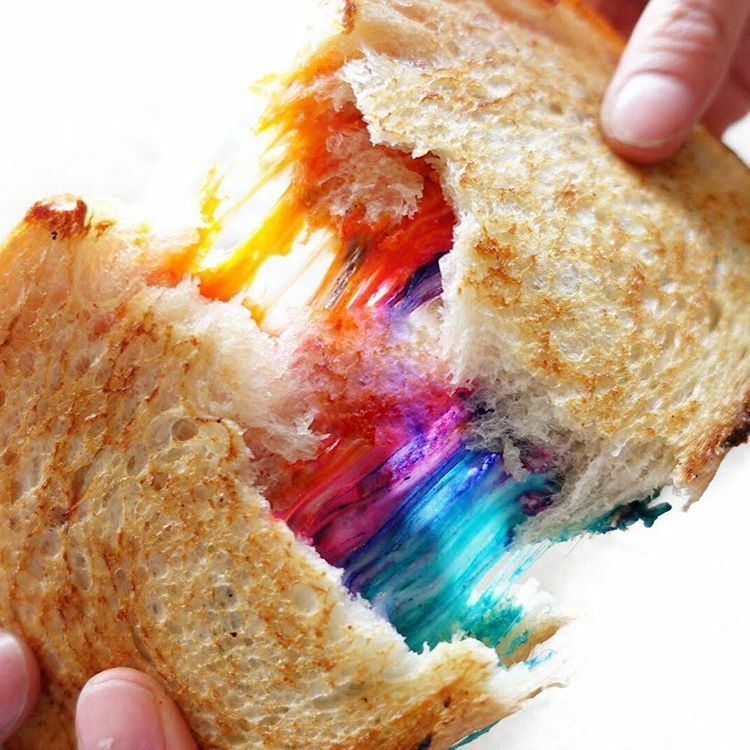 The spirit of neon signs, DeLorean cars and good bad music will be brought back to life. Tickets includes access to the arcade’s open bar. There will also be surprise live entertainment—all comped upon entry. Between the 1920s and the 1990s, the City of Los Angeles and its various departments shot tons of film for in-house study, training and analysis. The highlights have been compiled into This is Los Angeles—Movies Made By and About the City, which will be screening on Sunday afternoon. You can think of this footage, never before seen by the public, like Los Angeles’ very own home videos. Archivist Michael Holland will be lecturing on the film, which should be some wild insight as to how our little lady Los Angeles became who she is today.